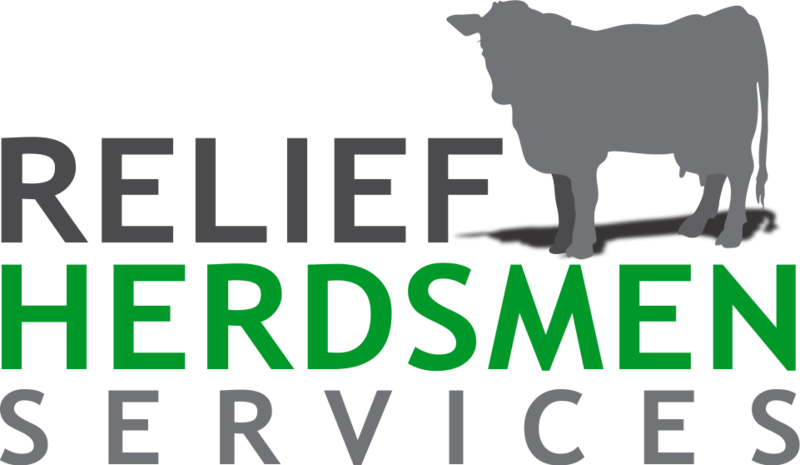 Relief Herdsmen Services is a unique business that offers different employment opportunities such as part time, relief milking, and chores. We work with you to ensure you are fairly compensated, support your career goals, provide a work schedule to suit your needs and be a mediator between you and the producer. The advantages of working part time or as a relief herdsman is that it gives you a flexible schedule, work on a variety of farms, continue to gain more dairy experience, work around your family responsibilities or just enjoy working on a dairy farm. Our main goal is that you enjoy your time working with the dairy cattle and producers while maintaining a healthy balance in your work, family and leisurely life. Join our call list and experience the exciting and rewarding life of working on multiple dairy farms! Join our team. Send us your resume today!